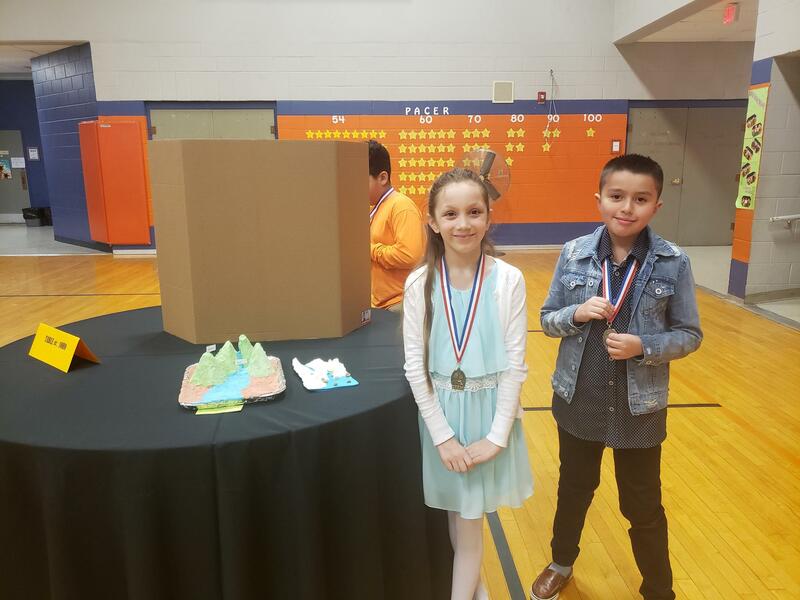 Students in 3rd grade researched, designed, and constructed a Landform. 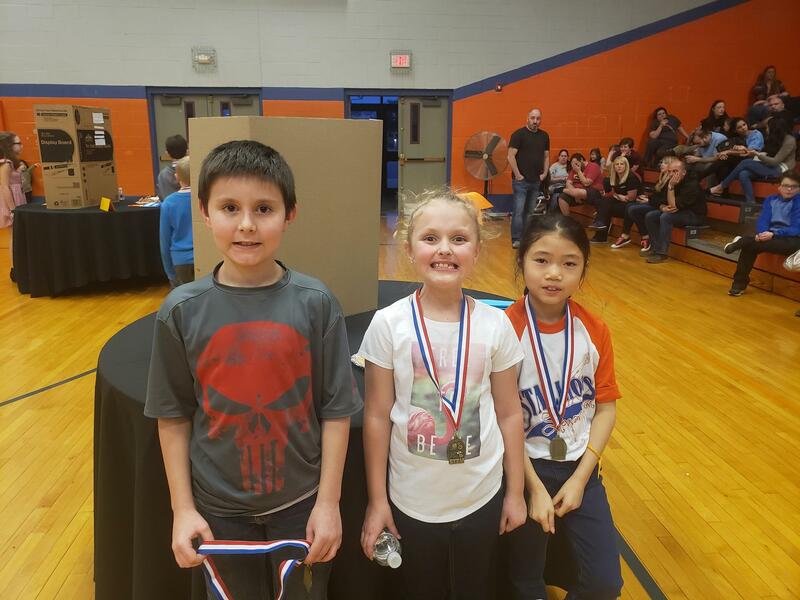 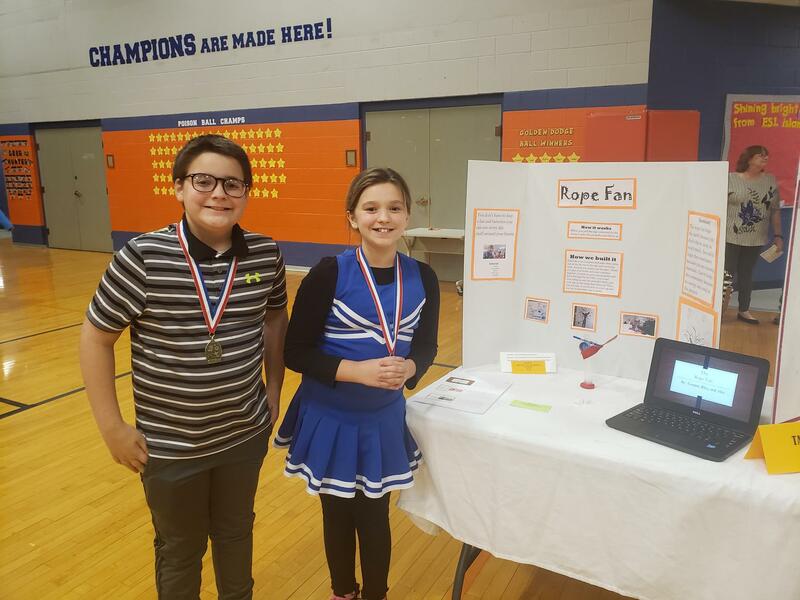 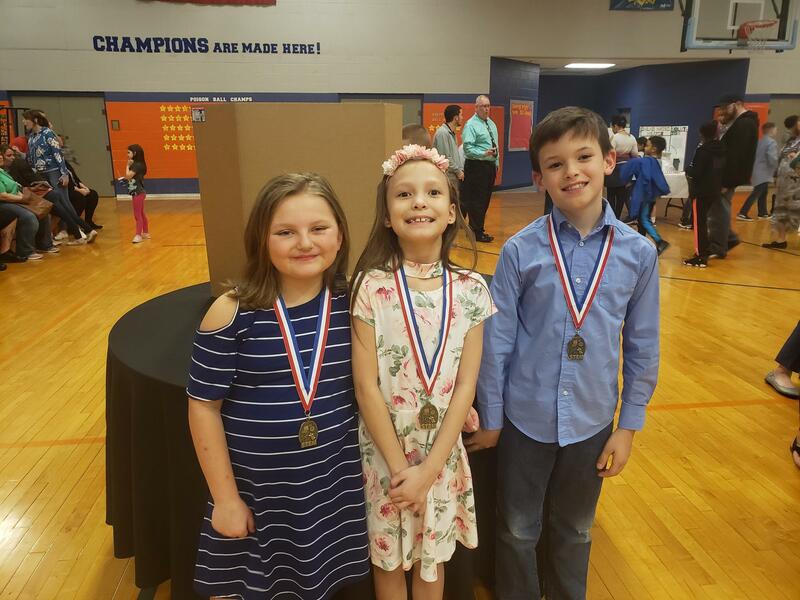 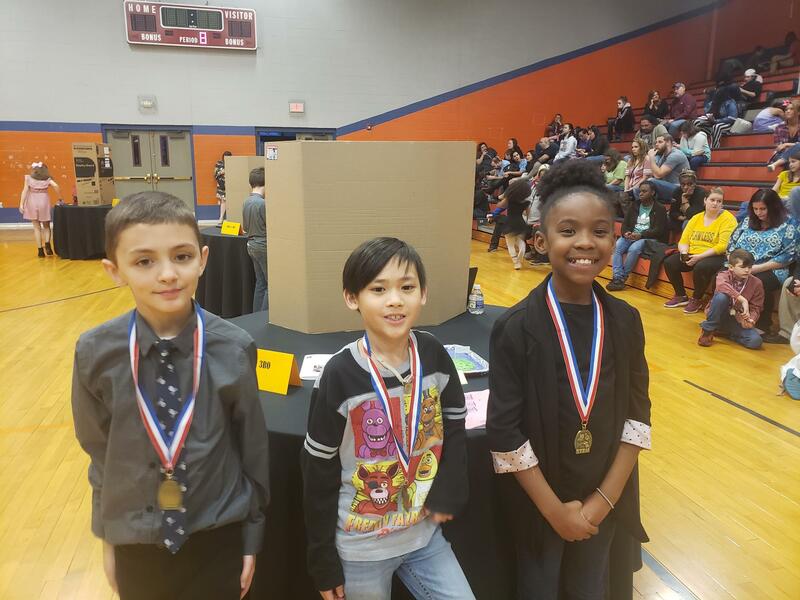 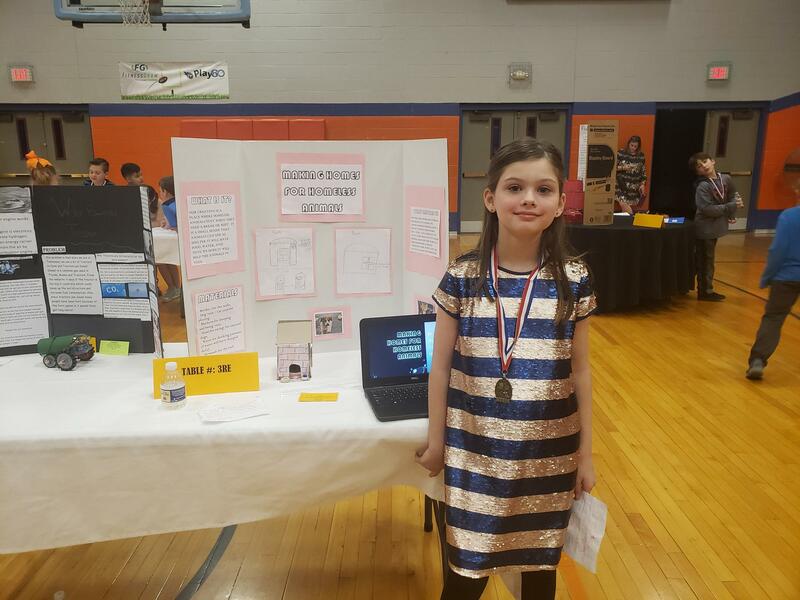 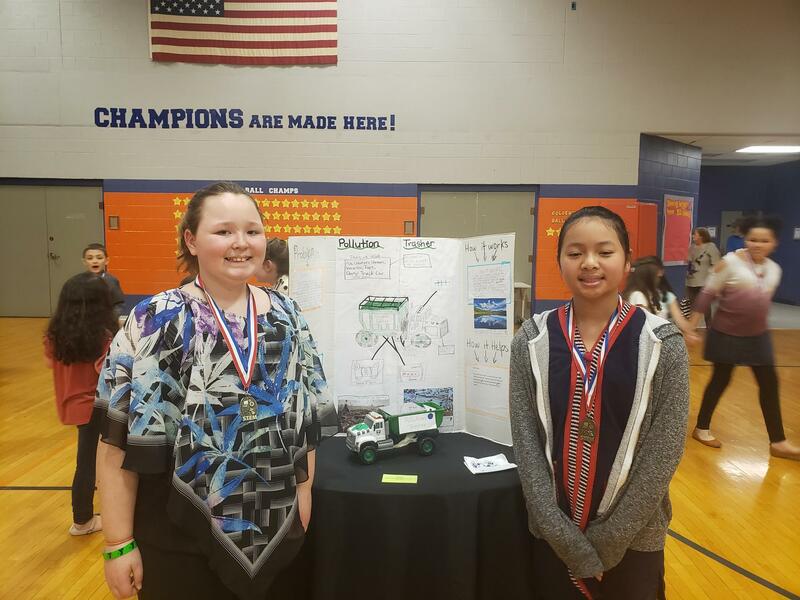 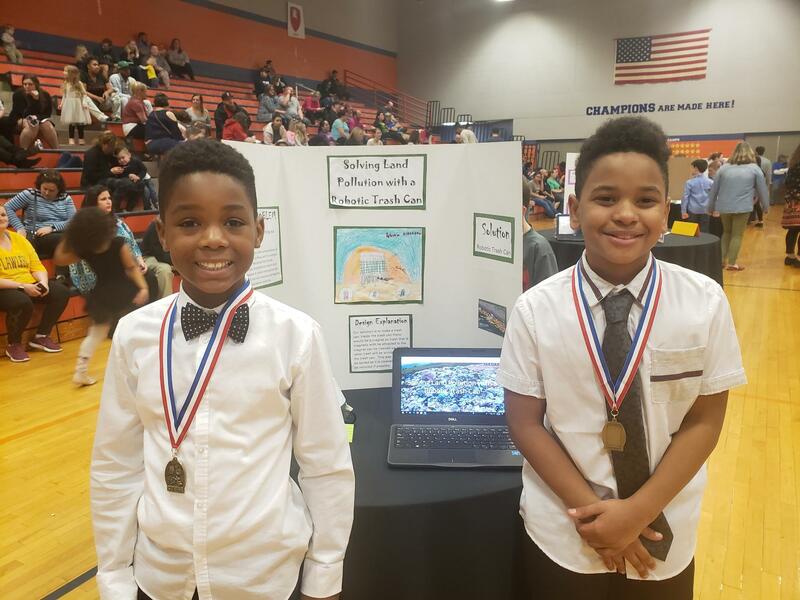 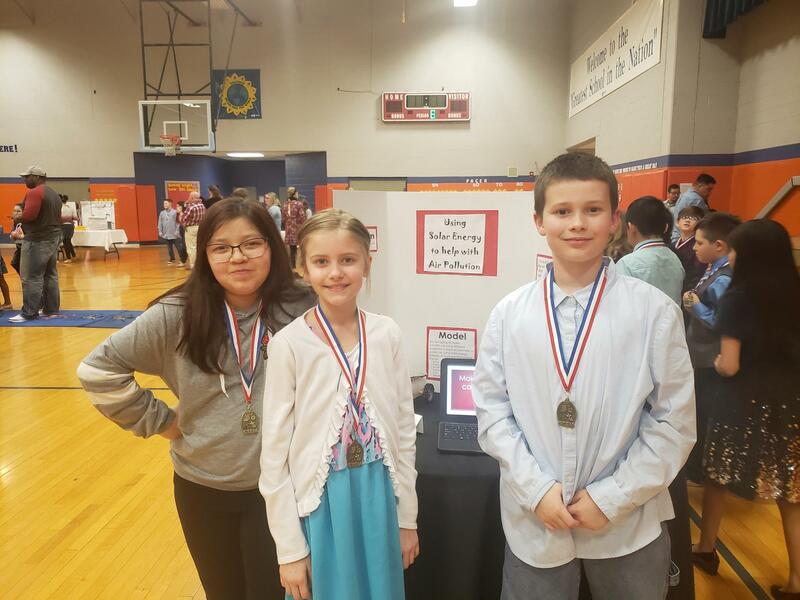 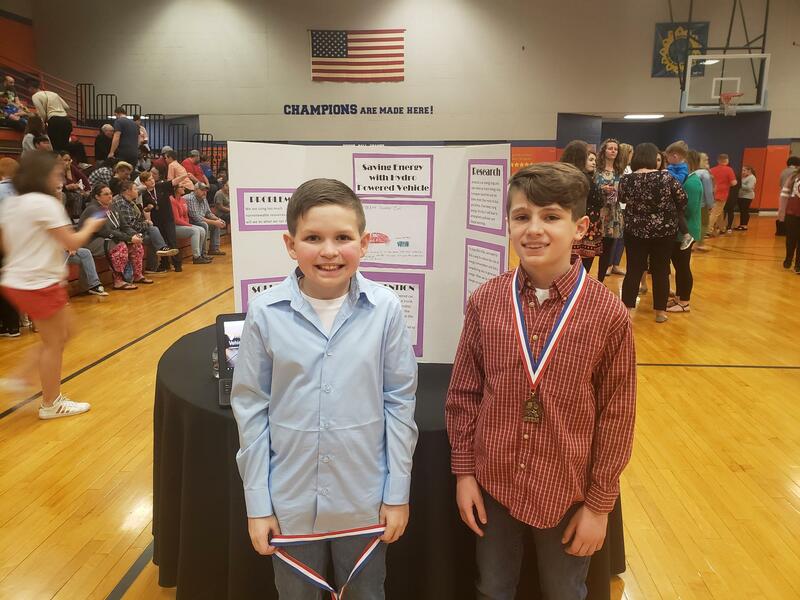 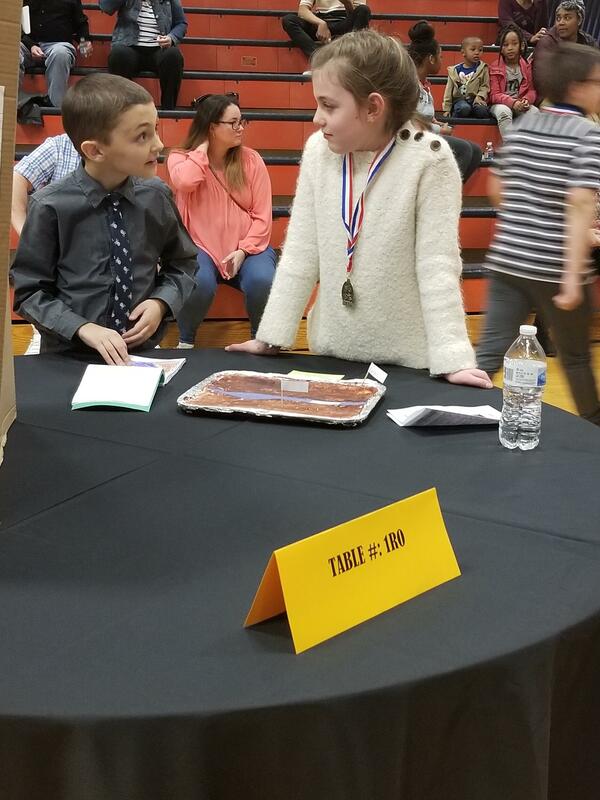 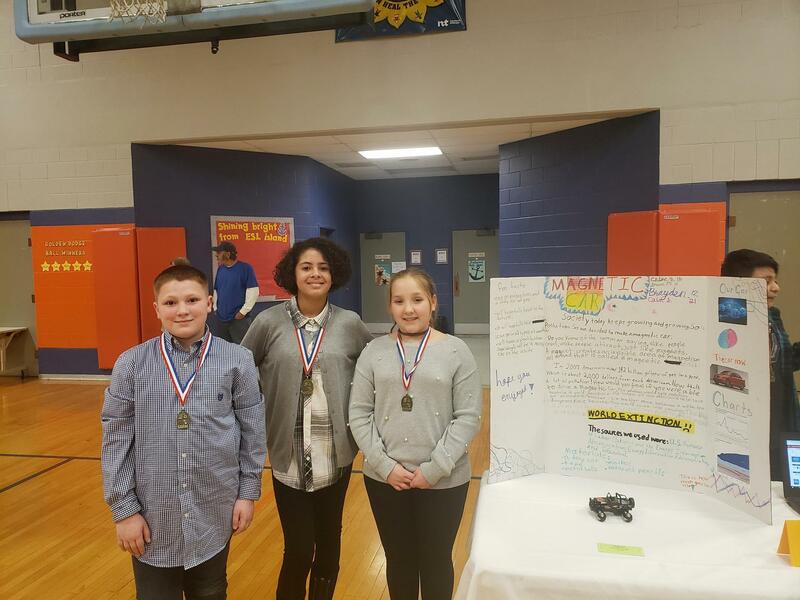 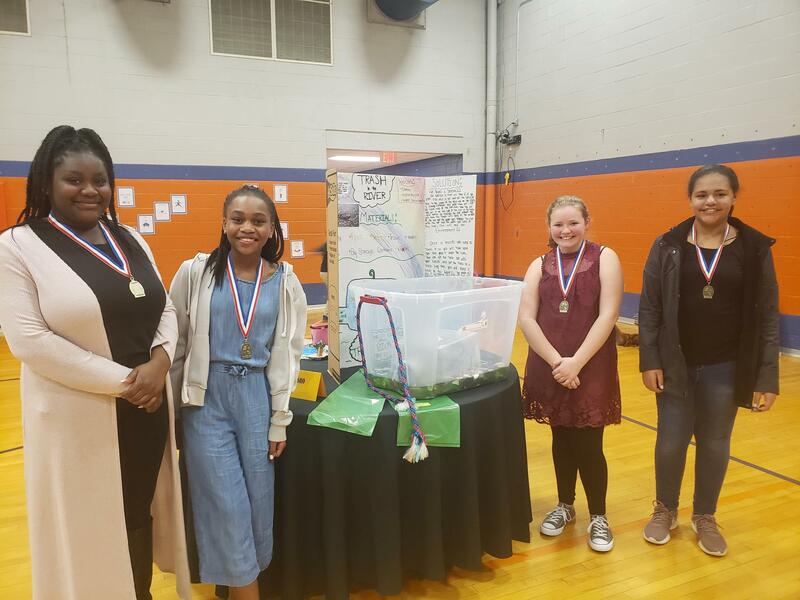 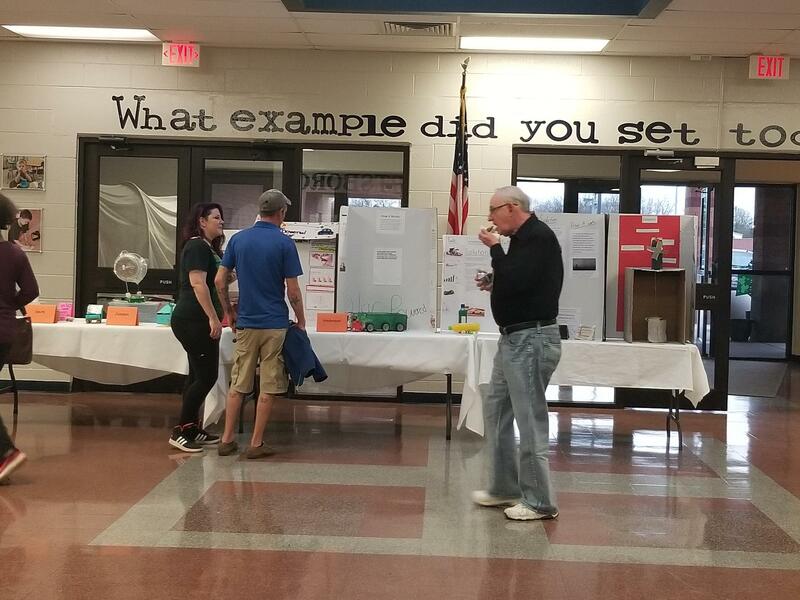 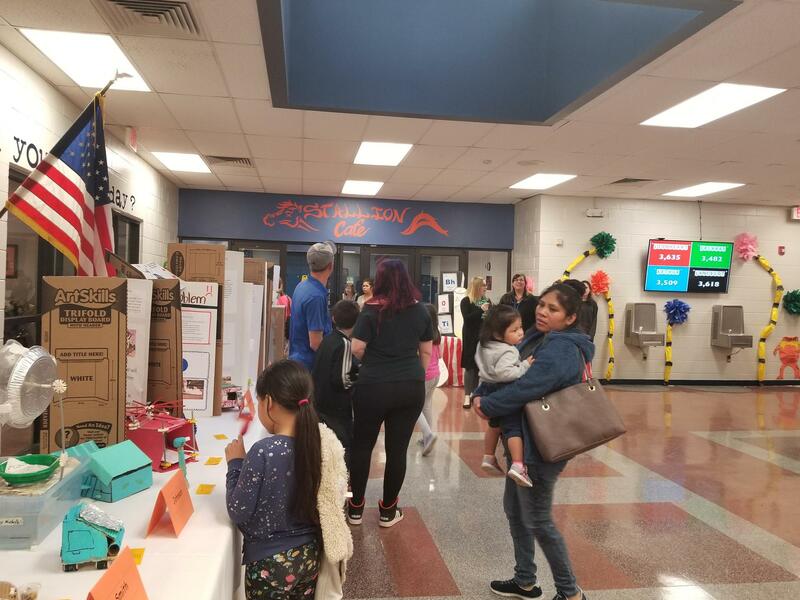 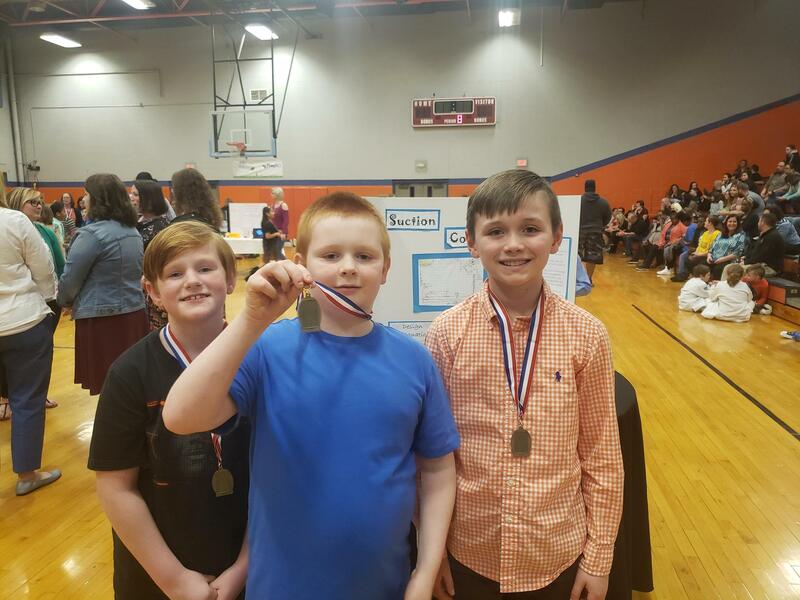 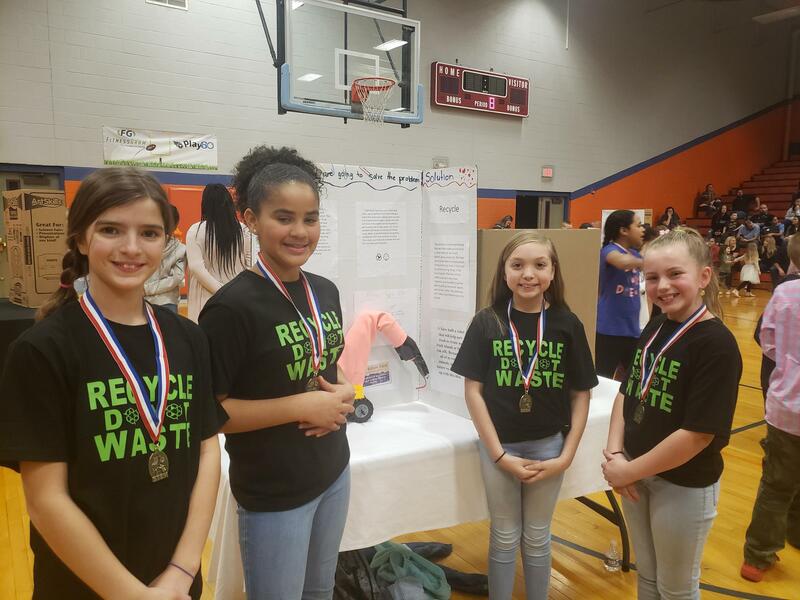 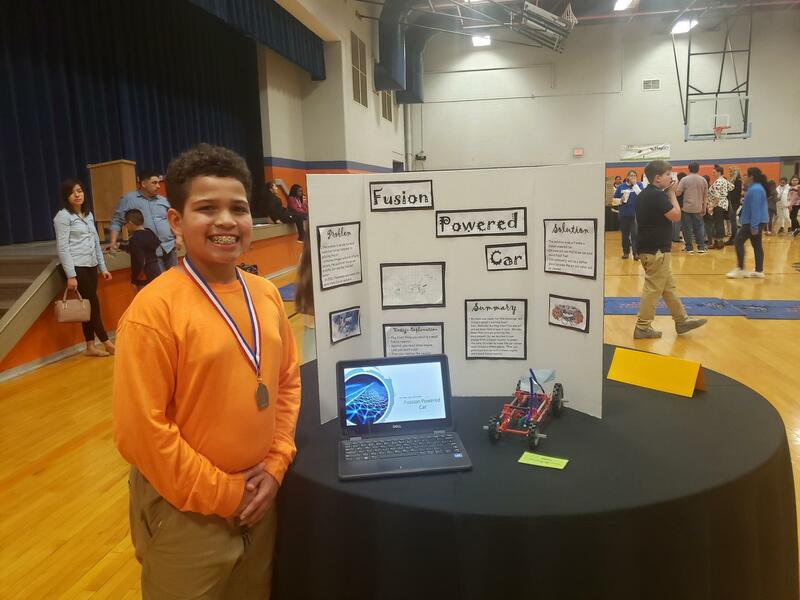 Students in 4th & 5th researched, designed, built, and presented their Design Challenge which consisted of identifying a pollution problem in Tennessee and creating a solution. 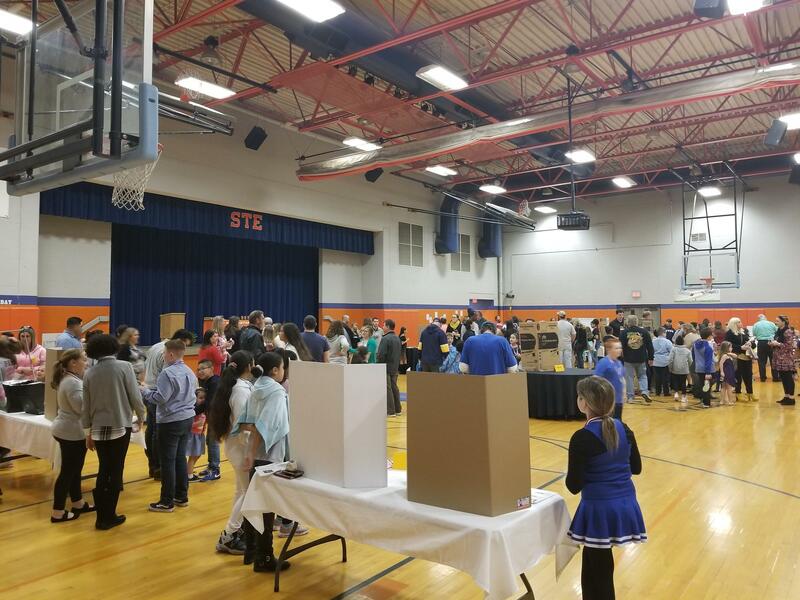 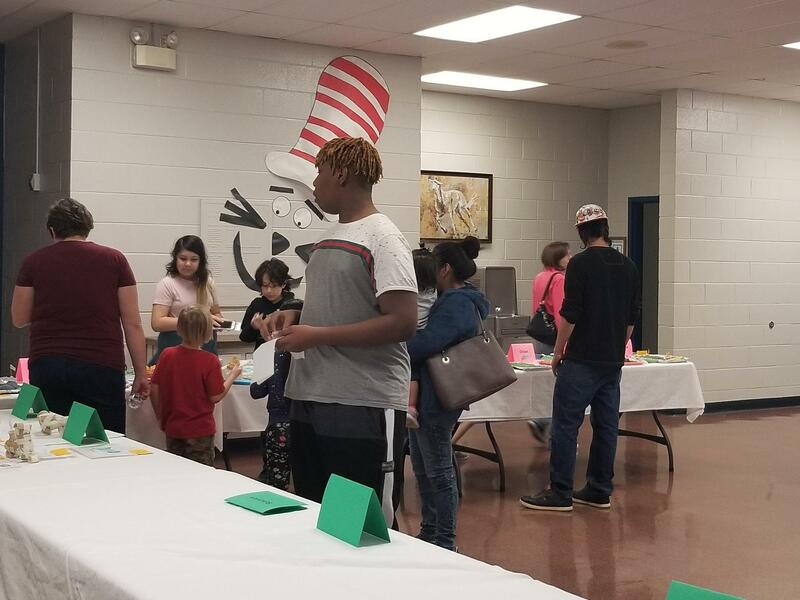 All students did a walk through showcase during school on March 8 to view projects and listen to presentations. 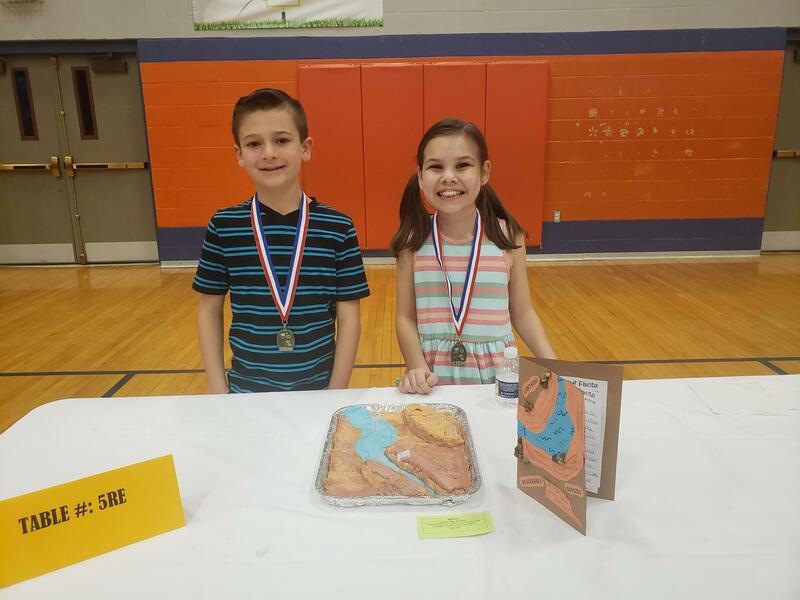 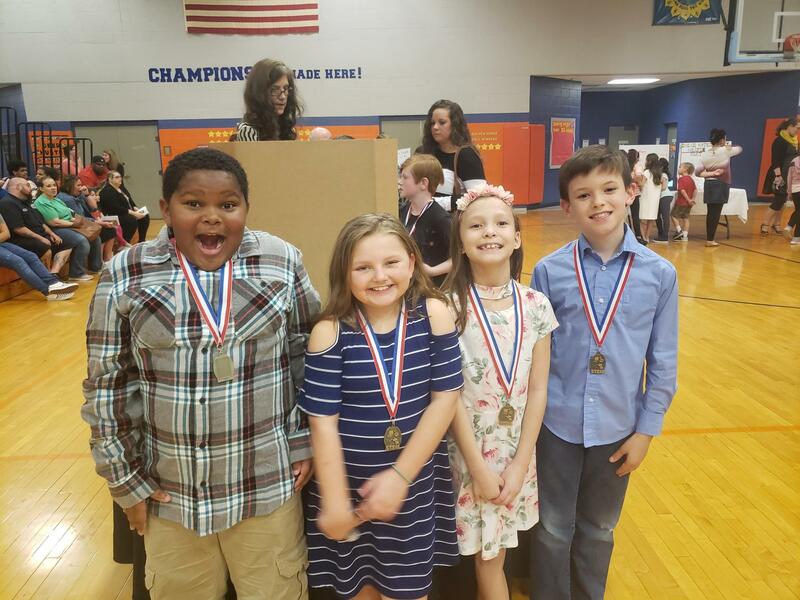 Judges scored each project based on the grade-level specific rubric. 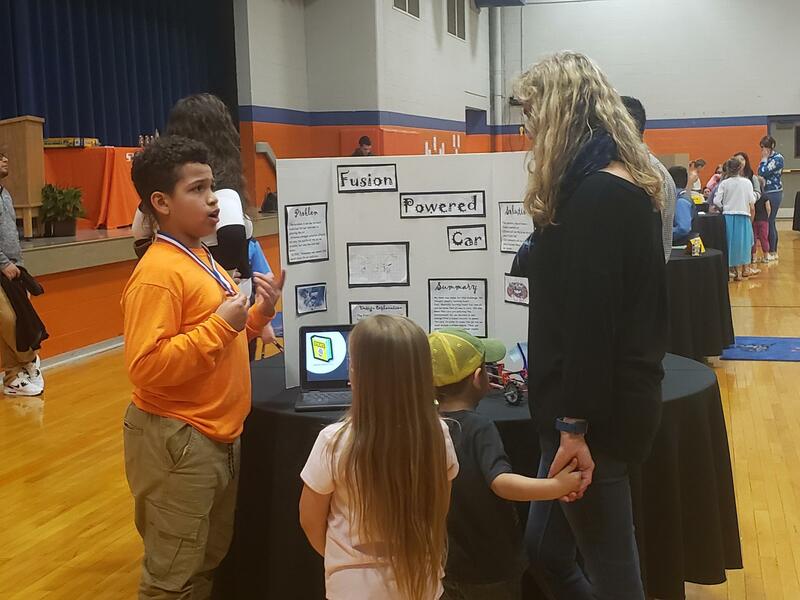 The team projects who were the finalist after the 1st round of judging were invited to showcase their projects on Tuesday night, March 12. 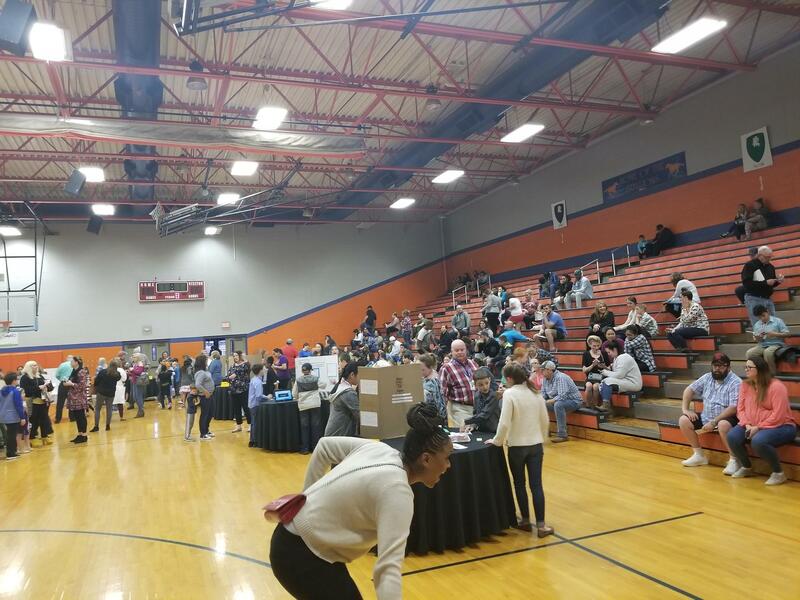 During this community-wide event, judges from businesses, organizations, and schools scored the projects for the final round.